Are you sure that your business has a good parking lot? 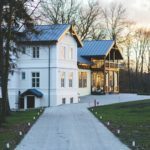 Especially if your store is located in a suburb or the countryside, a parking lot can be a big part of customers’ experience. They might unconsciously have some impression on your business or store itself. Don’t miss it! Our Vancouver Commercial Paving and Striping service ensures that it will turn out to be a worthy investment. One of the benefits of commercial paving is a clean, smooth surface that navigates drivers and pedestrians through safely without frustration. 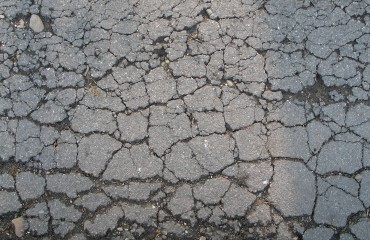 If pavement is not in good condition like having cracks or potholes, customers will definitely get frustrated more or less before coming into the store. 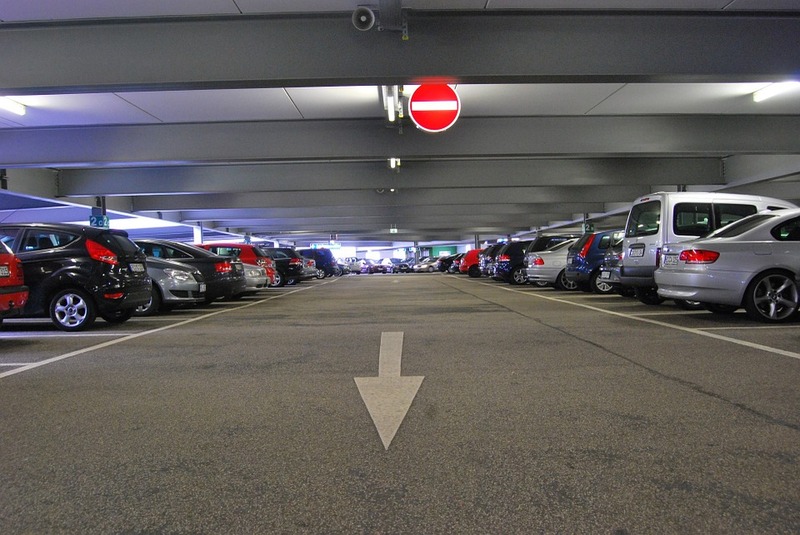 A well-maintained parking ground also contributes to improve traffic flow and increase property value. 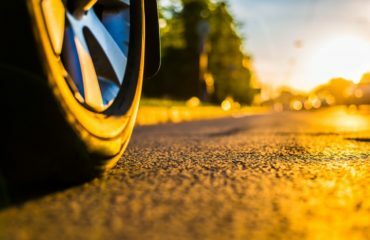 The reason why you need to re-stripe is because faded or barely visible striping causes confusion among not only drivers, but also pedestrians. We, Richmond Blacktop, are committed to providing the highest quality road marking, which is properly measured and up to industry standard. 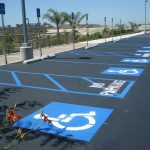 Every process of our striping guarantees long lasting precise lines with appropriate thickness and colour. 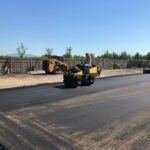 We are proud of our Vancouver commercial paving and striping service with over 40 years of experience in the lower Mainland within the paving industry. We can’t wait to help you enhance your customers’ experience and safety. 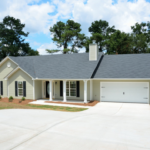 Contact us now to ask questions or get a quote for free. Make the customers’ first step to your business smooth.